TopTie headband is the best complement for your every costume. 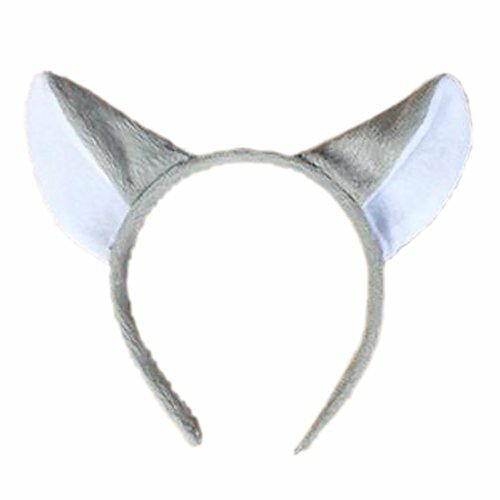 Made of soft velvet and plastic headband, it has great flexibility and it's designed for both adults and kids' costume and party decoration. Get these high quality headbands for your group or going with your different style costume. We have quite a lot of options for your preference. Perfect for costume parties, cosplays, games, shows, bar favors or trick-or-treating!